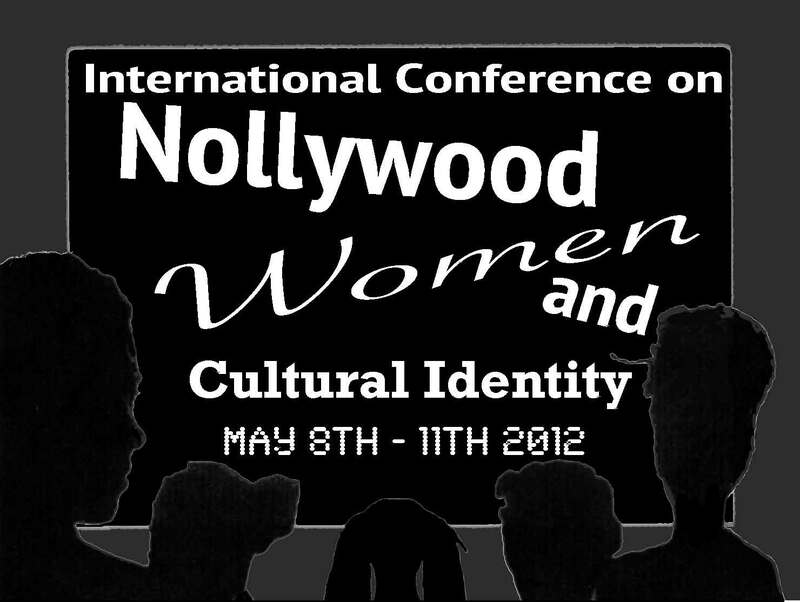 International Conference on Nollywood, Women, and Cultural Identity will be held from May 8th to 11th 2012 at the Benue State University Theatre Arts Complex, Makurdi, Nigeria. The Nigerian movie industry is fast growing and its global reach is quite phenomenal. 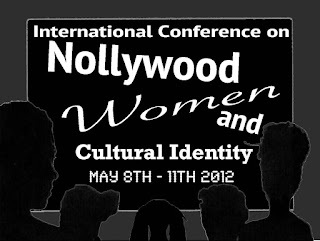 It is speculated that Nollywood has become the third largest movie industry in the world after Hollywood and Bollywood. Despite this reach and growth, this growing and vibrant industry is inundated with challenges, some of which are presumed to be technological, professional, ethical, and cultural among others. Intersecting these challenges is the critical question of the place and representation of women. Nollywood and its films may have short-changed women, thereby creating not only a lopsided picture of the human resource, but the limitation of women's participation and contribution to national identity and development. In this regard, the movie industry has a major role in reversing the hitherto challenging issues of exclusive practices, negative portrayal, cultural, and gender stereotypes. With Nigeria's 50th Independence Anniversary, the current wave of the rebranding project, the clam our for 35% affirmative action for women, as well as the concerted efforts at achieving the targets of the Millennium Development Goals (MDGs), it has become necessary to create a critical forum to discuss issues relating to the status and role of women in one of the nations most productive spheres. To negotiate these challenges and problematic, this conference is designed to afford scholars, researchers, professionals, and stakeholders the opportunity to cross-pollinate ideas. Registration Fee: $125 for international participants, N15,000 forlocal participants and $50 for international graduate students, and N5,000 for local post grad students.